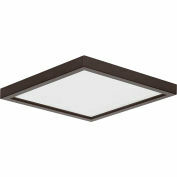 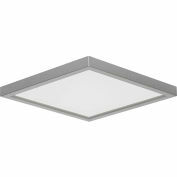 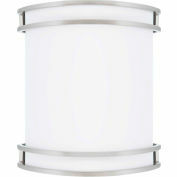 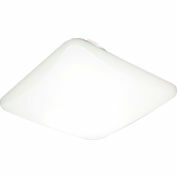 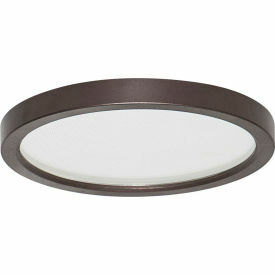 LED Slim Disk Light Delivers a solution for residential, commercial or institutional applications. 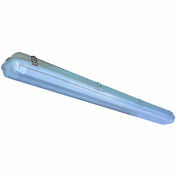 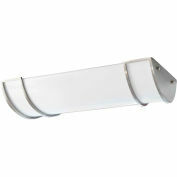 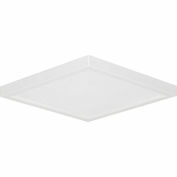 It is wet location rated and is a cost effective solution for fire rated application. 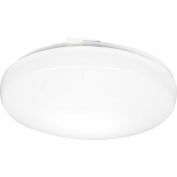 It provides a 120V alternating current source and eliminates the need for traditional LED driver. 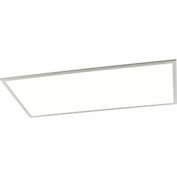 This modular approach results in an encapsulated luminaire that unifies performance, cost and safety benefits.